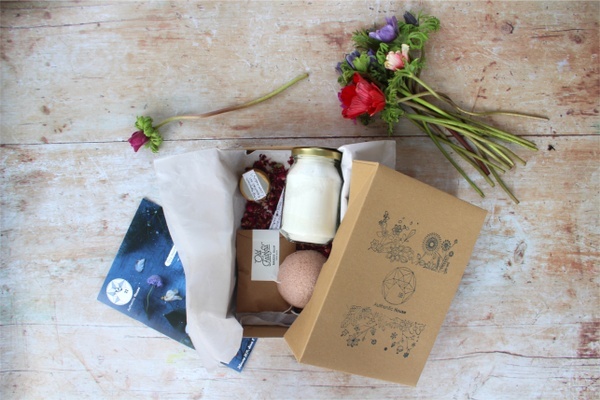 Home > Box Insider > 15 Cool and Awesome Subscription Boxes to Try Now! There are plenty of vacations being taken and adventures to be had. But when you come home from all of those wonderful things, what’s next? A subscription box is what’s next! Even if you’re a veteran shopper for subscription boxes, Cratejoy’s vast selection of unique subscription boxes can be pretty overwhelming, from escape room puzzles and succulent subscriptions, to DIY baking kits and home decor, we've got it all! Need to shop for someone else? We can help with that too! 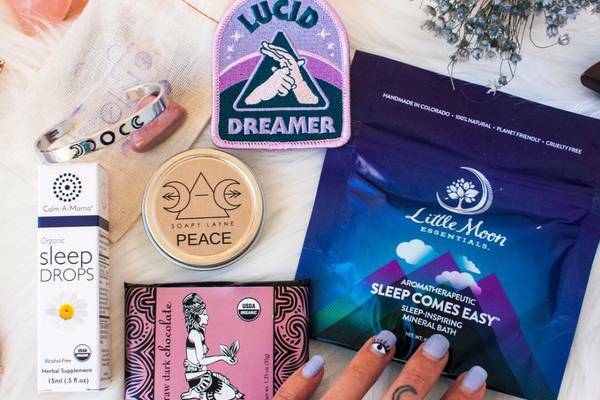 Arm yourself with this quick and easy list of cool subscription boxes we picked just for you and make shopping easy this year! What You’ll Get: Mixology is a fun skill to learn, but it’s also an expensive hobby. Cut mixing expenses down with the SaloonBox DIY Cocktail Kit. Each kit has samples and recipes that make four cocktails. The small bottles of hard-to-find spirits are the perfect sample size, ultimately saving time and money in case they don’t fit your tastes. Mixology done right with SaloonBox! What You’ll Get: Sparkle Hustle Grow is the definition of #girlpower. Sparkle Hustle Grow delivers chic office supplies, books and even an online course or tutorial every month. Lastly, subscribers may get an all-access pass to an exclusive Facebook community to collaborate with other strong female entrepreneurs. With Sparkle Hustle Grow, you or someone you know will officially conquer the office! What You’ll Get: Jerky Snob is the perfect source of protein if you’re doing a lot of hiking, swimming or fishing. All of those outside activities demand energy, and great jerky is hard to find. Jerky Snob purposefully picks healthy artisan jerky that isn’t full of preservatives. Yes, this deal is great, and no, we aren’t jerking your leg! What You’ll Get: Satisfy your penchant for cryptozoology and paranormal-themed items with Cryptid Crate, a monthly subscription box that contains book, fun wearables, accessories, and collectibles related to UFOs, ghosts, Bigfoot/Sasquatch, plus other related themes and creatures. Items make great conversation starters! What You’ll Get: Are you or a loved one in hot pursuit for wow-worthy nails? The Nailed It Box is perfect for the nail diva who wants to express herself through nail art. Receive stickers, jewels, stamps and more to embellish your nails each month. Every box includes instructions and tips to elevate nail greatness to nail fabulousness. What You’ll Get: Subscribe to more joy with the TheraBox, curated by therapists who aspire to bring more happiness into day-to-day living. 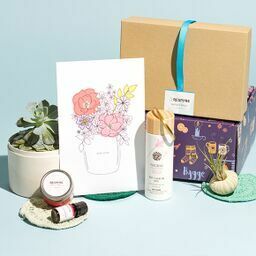 Each box delivers 5-7 mindfully selected treats to inspire happiness, including organic bath and skincare products, aromatherapy and all-around good vibes. What You’ll Get: If you’re not into all that fan-fashion and don’t feel like decking yourself out in your team’s colors, rock some stylish attire from the Brewski Shirt Club. This monthly subscription celebrates craft beer brewers by sending fashionable limited edition tees from artisanal breweries from around the world. What You’ll Get: Know any bookworms who constantly need something new to read? This book subscription box delivers 1 fiction novel, 3 to 5 gifts, 1 quote print, discussion questions, and more to readers on a monthly basis. There’s box choices for young adults and adults, guaranteeing that all books and items will be curated specially for age! Bonus: Each gift can only be opened at a certain page number, making the this box all the more exciting! What You’ll Get: Finders Seekers Mysteries brings the escape room experience straight to your living room! Each month's box includes a new mystery set in a different city or culture, plus all the clues, puzzles, and ciphers needed to solve the case. Every mystery is self-contained so you won't be waiting around for the next box to complete the mission! What You’ll Get: Become a culinary expert in all things Italy with US | Authentic Italian Experience. Each month's cooking kit includes a new Sicilian recipe, easy-to-follow instructions, and enough high-quality artisanal ingredients for a meal that serves 4 people. No more soggy pasta and watery sauce! What You’ll Get: If you love being surrounded by greenery (or shopping for someone that does) then House Plant Box is an awesome subscription box! Each month's box includes a new house plant, easy-care instructions, plus 24/7 support from their team of plant experts! What You’ll Get: Free Your Tea is a monthly tea box totally personalized to the recipient's taste preferences! Upon signing up, subscribers receive a box with a samples for 6 varieties of tea that they rate and review, then subsequent month's boxes include a full-sized bag of tea that matches the subscribers taste profile. A great way to discover new teas that you'll love! What You’ll Get: Calling all science nerds, M A T T E R is the coolest subscription for you! Every month's box includes 4-6 unique specimens, materials, artifacts, and objects along with details and facts about each included item. It's one part natural history museum and one part science lab curated to spark curiosity. What You’ll Get: Vinyl records are having a major moment right now and Vinyl Moon is a great way to grow any record collection. Each month delivers a custom record made exclusively for Vinyl Moon subscribers features 10 songs from up-and-coming artists, pressed onto high-quality vinyl in a custom designed record jacket. The perfect subscription or gift for any music lover! 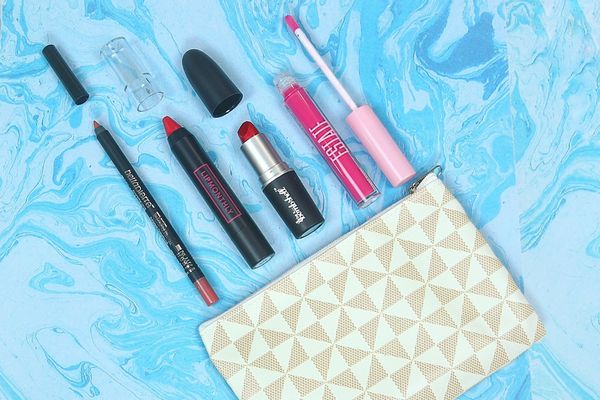 Didn’t find the coolest subscription box ever? Check out our other shipping guides below!